Best Action Game is a pretty loose category that can apply to a lot of games, but traditionally this genre will be the opposite side of the shooter genre. We often see this genre in third person, more focused on melee weaponry and getting up close and personal with the combatants. 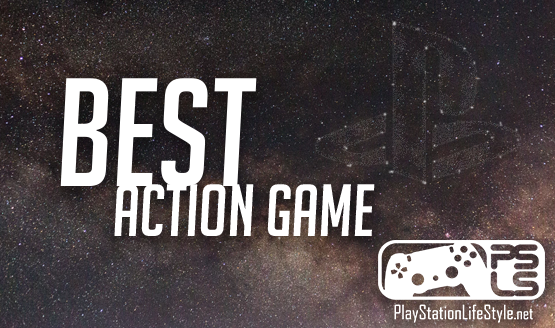 There were a lot of great action games this year, including PlayStation exclusive games, but only one can take home the award for the best action game of the year. Here are the PlayStation LifeStyle nominations for Best Action Game in 2018. Sony Santa Monica’s amazing revisit of this classic PlayStation character has netted it quite a few awards already this year, and we’re not done handing them out yet. God of War gave us the best adventure we’ve ever been on and also had what we thought was the best new idea of the year with the Leviathan Ax. 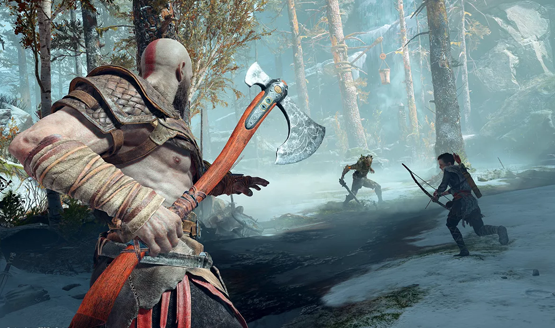 But God of War is also decidedly an action game, and we just had to hand it the award for Kratos’ new brand of hacking and slashing enemies. It was no contest. God of War was your absolute favorite action game of the year. Marvel’s Spider-Man followed up in second, but it was a distant second, almost as if it was in another realm itself. If anyone had any doubts about the new direction that Kratos took with his journey through Midgard, they should be long gone by this point.